China is a vast country. 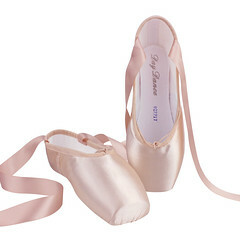 I can only imagine how many factories are producing pointe shoes there that we in the United States have never heard of. A few Chinese manufacturers like Swiga and Ting are known well enough to have a base of customers in the U.S. 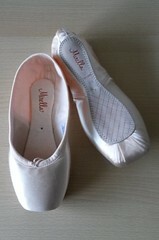 The Red Rain dance wear company in Guangzhou, China has been making pointe shoes and other dance supplies for 14 years. As of now, there is no way to order these shoes but through an international marketer such as the Alibaba company. 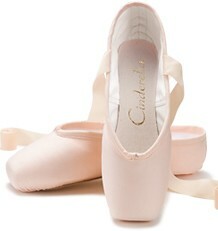 Most of the time, the Red Rain pointe shoe is simply called Red Rain. The actual makers stamp or model name that Red Rain puts on the sole is called Dance College. 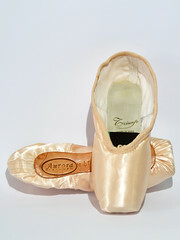 You can visit this international marketing website to read some interesting information about the Red Rain company and see photos of the factory interior: Link removed-not working .Look under products to see the pointe shoe model. I spent a few minutes looking through the official Red Rain website and could not find one single pair of pointe shoes in their products. 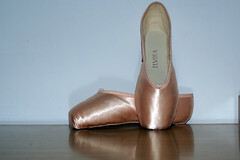 They have a large selection of ballet slippers, leotards, accessories and even classical tutus, but no pointe shoe. What happened? Why do they sell it on Alibaba.com and not on their official site? I will have to send an email inquiry about this one. I am curious (as usual). I will go ahead and add Red Rain to the side bar as another pointe shoe brand from around the world, even though I couldn’t find any on the site. The official website, Link removed-not working, has some very nice dance wear. 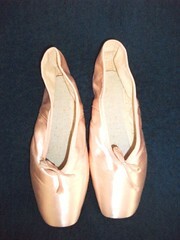 Have a look and let me know if you see the Dance College pointe shoe anywhere. Update 2/2/16-The above links are no longer valid. This entry was posted in Chinese Brands and tagged Chinese pointe shoe brands, Dance College pointe shoes, pointe shoes made in China, Red Rain Dance College pointe shoes, Red Rain pointe shoe. Bookmark the permalink. 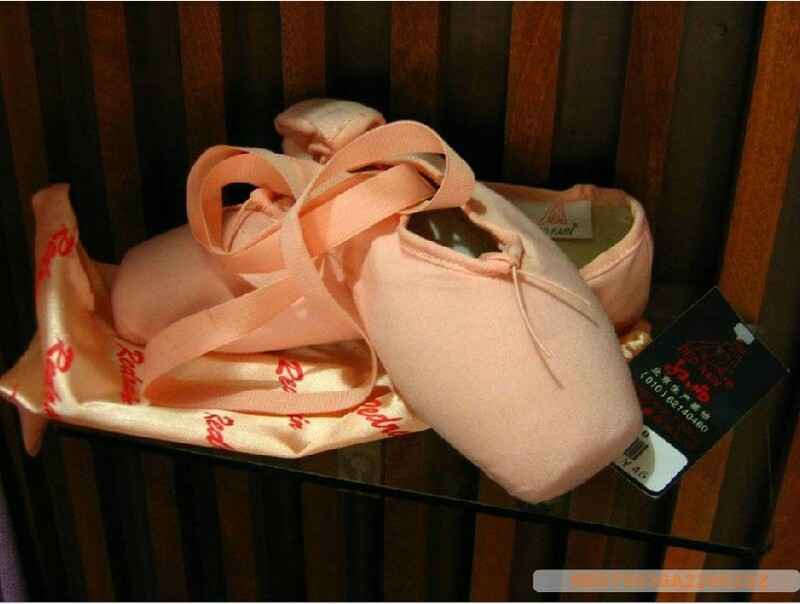 I searched for “Red Rain pointe shoes” in Chinese and this is the only photo I could find: http://item.taobao.com/item.htm?id=239383312 (taobao.com is the Chinese equivalent of eBay). But apparently (according to online forums) people do buy them because they are very inexpensive (the price listed on the page above is 48 Yuan, about $7.41), but some people do not like them because of their box does not very long at all. Thank you for the information and the photo. The zoom in really helps. 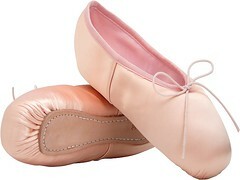 $7.41 is an incredible price for pointe shoes.